Pictures of details from outfits, construction photos, etc. Things that aren't full-body shots. 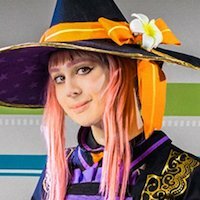 Photos from cons, hallway shots, etc.